Closeouts. Can you “out-geek” your friends? 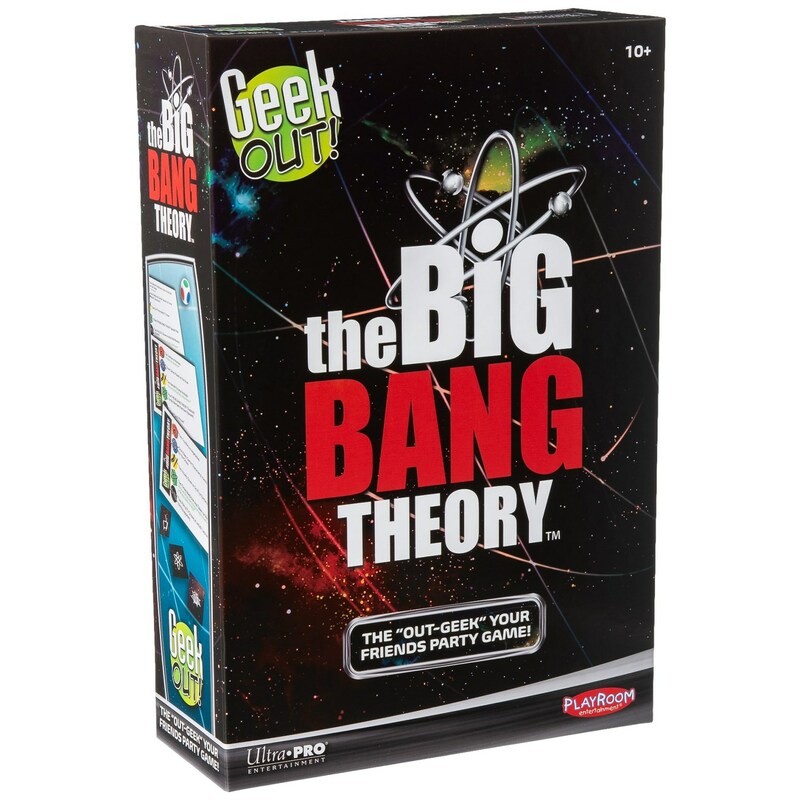 Find out who knows the most about geeky Big Bang Theory topics with Playroom Entertainment’s Geek Out! Big Bang Theory Edition game.